Here's another good straight throw up by HARM. 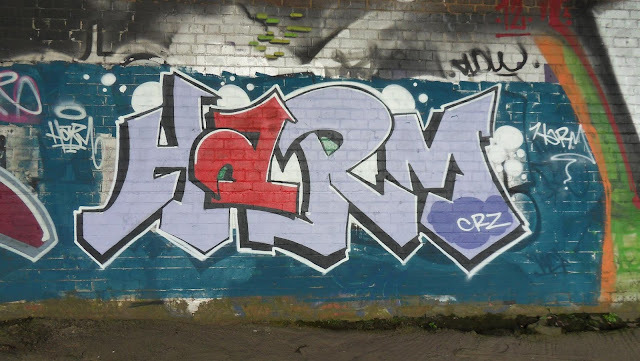 I recently posted a similar throw up by Harm in almost the exact same word design. This one is in a different colourway. I like it. Simple but really clean and well done. 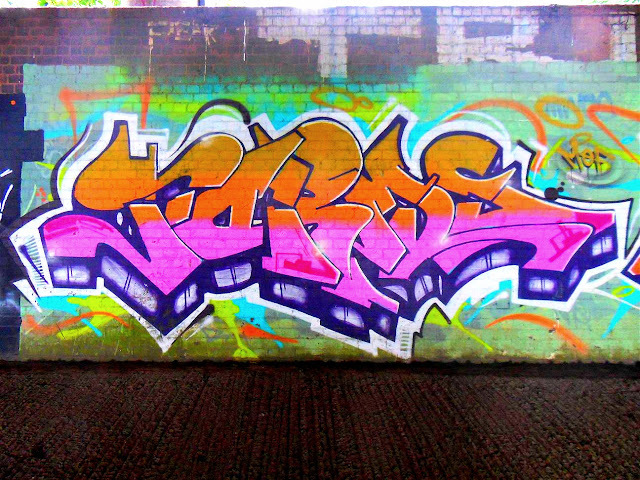 Top throw. Stay tuned. Lots more to come in 2017.